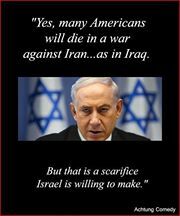 ISRAELI NEOCONS RUN AMERICA WITH AIPAC AND WALL STREET! | Concise Politics -- Your Time should NOT be wasted. 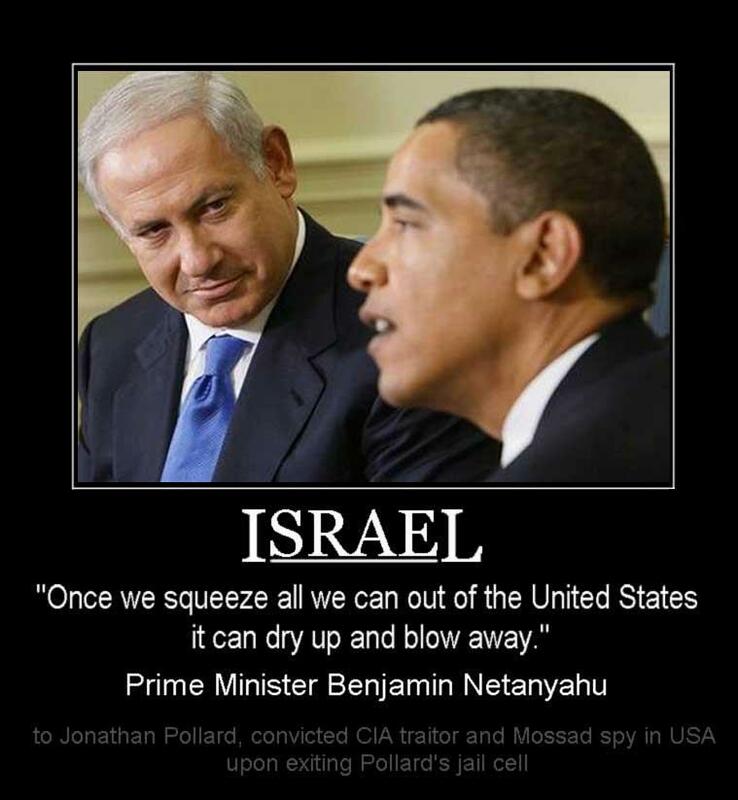 ISRAELI NEOCONS RUN AMERICA WITH AIPAC AND WALL STREET! I CANNOT BELIEVE SLIGHTLY AWAKE AMERICANS DON’T KNOW THIS BY NOW! 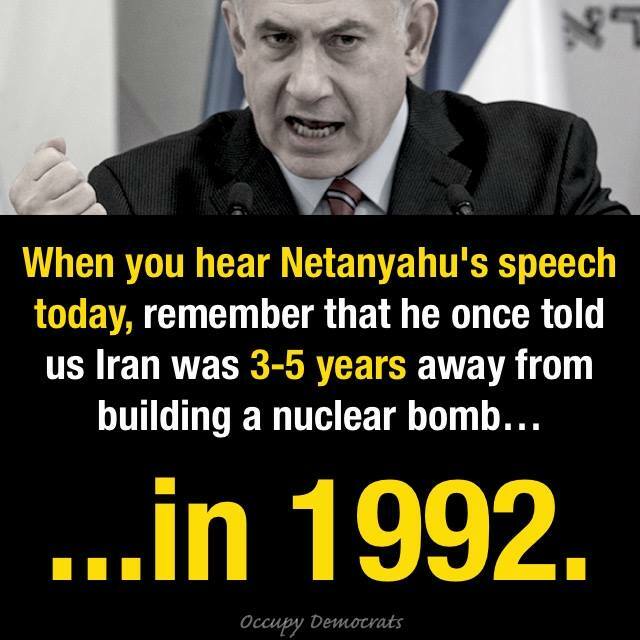 — ISRAELIS REELECTED NETANYAHU (1990) TO FINISH AMERICA OFF FOR GOOD! 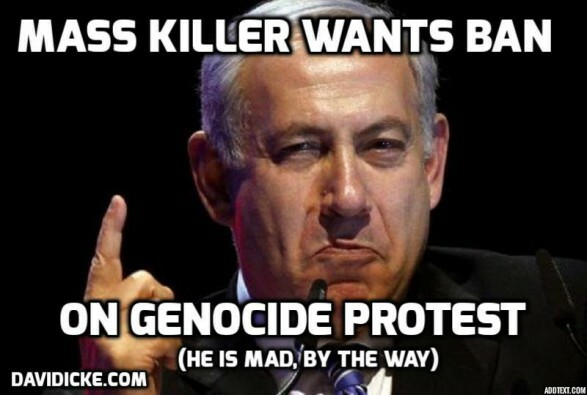 — BENJAMlN NETANYAHU, CURRENT PM WAR CRIMINAL MASS MURDERING 630 CHILDREN = ADELSON’S FLUNKY! 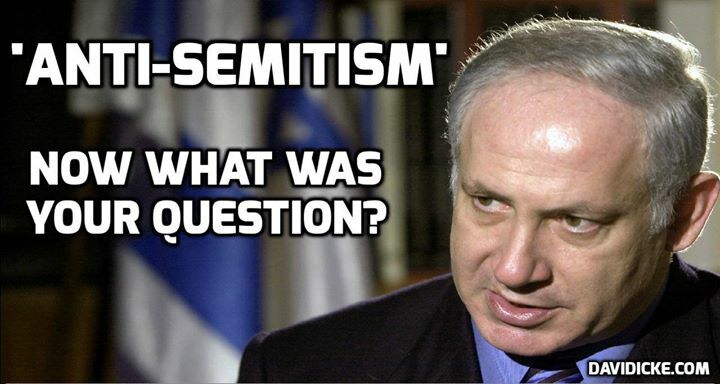 — BENJAMlN NETANYAHU, Current PM = ADELSON’S FLUNKY! ZIONISTS HAVE INFILTRATER EVERY BRANCH OF AMERICAN GOVERNMENT AND INDUSTRY AND ARE ROBBING AMERICANS OF THEIR NATION FROM WITHIN LIKE PARASITES! TERRORISM IN USA = POLICE STATE CREATED BY ISRAELI INITIATED AND RUN HOMELAND SECURITY! AIPAC-ISRAEL-WALL STREET = USE OWNED AMERICA TO CREATE WEAK FAILED STATES (CAULDRONIZATION POLICY) ACROSS MIDDLE EAST AND TOWARD RUSSIA THAT BANKSTERS AND MULTINATIONAL CORPORATIONS CAN EXPLOIT AND DOMINATE! TPP = TRADE DEAL = MULTINATIONALS DOMINATE AND EXPLOIT NATIONS INCLUDING AMERICA FOR AIPAC-ZIONIT GOALS. 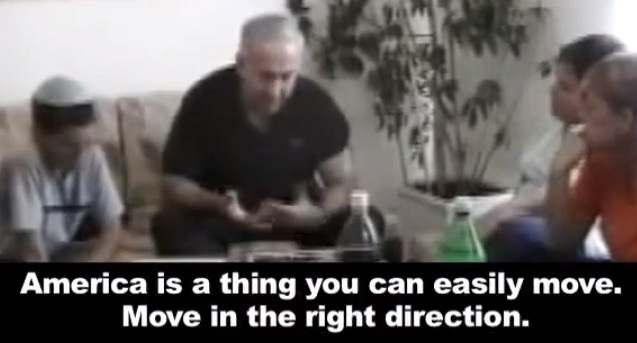 DIVIDE AND CONQUER = BERNARD LEWIS PLAN FOR ISRAEL! 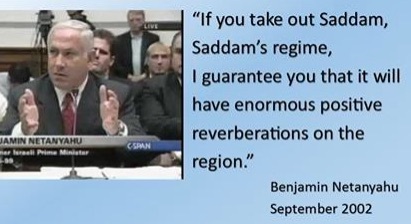 This entry was posted in ISRAELI NEOCONS RUN AMERICA WITH AIPAC AND WALL STREET! 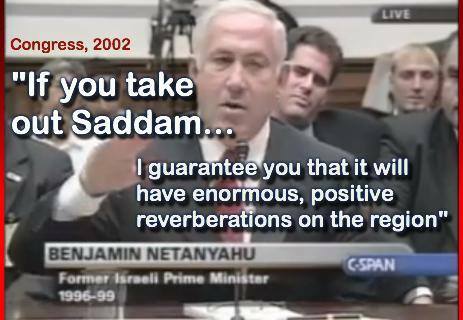 and tagged ISRAELI NEOCONS RUN AMERICA WITH AIPAC AND WALL STREET!. Bookmark the permalink.